Home :: BODY :: SLIMMING :: Real The Slender Arms & Legs Firming Cooling Gel 220 ml. ( Cold Formula ) 220 ml. Proportioned body, reduce cellulite, tighten and firm body, skin radiant, see the results fast. Without risk or pain, safe !!!! 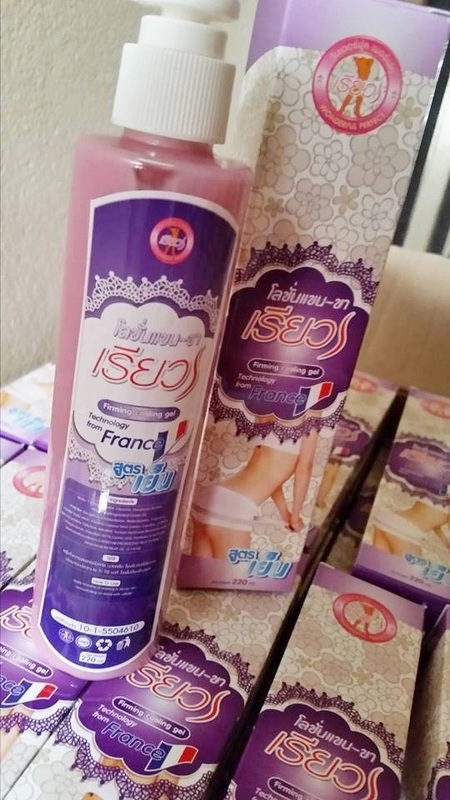 Guaranteeing the slender and firm with certainly no prohibited substances. Reduce the excessive fat, cellulite, and orange peel skin or roughness. See fast results without risk or pain. Apply in areas where you need to reduce the accumulation of fat upper arms, thighs, abdomen, 2 times a day.